A dog walker isn’t someone who just ‘walks the dog’. A dog walker is a professional who is in tune with canines and values the relationship between humans and animals. 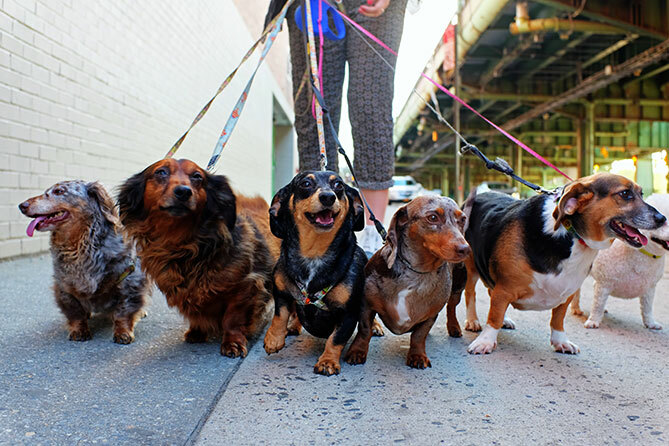 A dog walker is a person with good business-savvy skills and strong marketing capabilities. A dog walker is someone who is physically fit, knows the laws, and can reliably predict the outcomes of how a dog is handled. In other words, being a dog walker may seem like a walk in the park, but there’s more to it than well…walking in a park. Being a dog walker and starting a dog walking business takes time and patience, but if you love dogs and have the drive and commitment to work towards building a business, it can be a hugely rewarding and satisfying career. Get outdoors and enjoy the day: Ever sat inside an office and wished you could be out enjoying the sunshine? Being a dog walker, you can do just that! Better understand dogs: Canines are fascinating creatures that have so much love to offer. Getting to spend so much time with them lets your see beyond those big sad eyes. Exercise: How many times have you said, “I wish I had more time to exercise”? As a dog walker, your job is to exercise! Choose your hours: Flexibility is a powerful thing and when you have it, happiness follows. The freedom to start your day at the time you like, the freedom to wear what you want, the freedom to choose which clients you work with all add up to make most days happy ones. Like any big decision in life, preparation starts with knowing your goals. Work out your desired income, look at your expenses and determine how to manage the two. Take a look at what other dog walkers are charging and decide if dog walking will be enough. It may be that diversifying your business to include services like pet sitting could boost your income enough to make it work. While you don’t need an MBA, knowledge of how to run a business is a must. You will need a reasonable understanding of accounting and marketing, a functional ability to read and write a contract, good communication skills and the ability to schedule and prioritise projects. If you’re new to business, you might like to consider enrolling in a short course to learn skills such as simple book keeping. Becoming a dog walker requires more than just a love for dogs. A good dog walker understands the different needs and temperaments of breeds, a skillset needed in order to mix different dogs at different ages. Some breeds tend to be territorial or predatory, while others could be adventurous, timid or independent. If possible, enroll yourself in a dog behaviour course to brush up on your handling skills and discover the different dog socialisation techniques. You should also read up on canine body language. 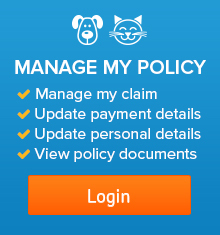 Any accreditations you have offer valuable credibility and work to keep you and the dogs safe. You could be the best dog walker in the world but if you can’t toot your own trumpet, you won’t get anywhere. People need to know about you and understand why you should be the one to walk their dog, so market yourself then market some more. Carry business cards with you wherever you go, ask your friends and clients to do the same and network with other dog lovers. Finding the best places to walk your pooches is a must, as both you and your dogs need to feel comfortable when out walking. Dog parks can be places for aggressive behaviour, so if you don’t fancy a run in with a dog you don’t know, look for quieter areas you have to yourself. Aim to have a wide list of locations and you’ll never get bored of walking. Gathering clients takes time, so patience is required. When handling a new dog it’s always a good idea to walk them on their own first to get to know their personality and behaviour before weaning them into a small group. 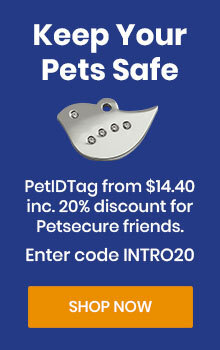 You may feel this isn’t cost-effective, but it’s important for both your and the the dog’s safety. Joining an agency can be a great way to gather clients in the beginning. It also takes the hard work out of much of the business, allowing you to focus on the walking side of things. An agency is especially useful if you are planning to do some dog walking on the side of your existing career or studies. Dog walking may have a lot of perks, but it can have its tough times too. First of all there’s the poo. A lot of poo. Then there’s the rain, the wind and the cold in the winter months. Not only will you need to prepare yourself mentally for this, but you’ll need a good selection of layers, gumboots and jackets, as well as plenty of poop bags. 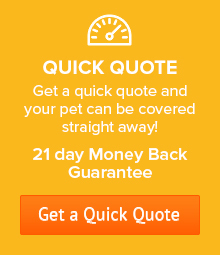 If you’re looking to take your dog walking seriously, you’ll want a web presence in which to market yourself. Be it in the form of a website or a Facebook page, an online presence is a must. The beauty of a website is that you could set it up to allow users to book a time slot and services online. The more you offer your clients in terms of value, the more likely they are to recommend you. Perhaps they are new to dog ownership and are not too sure what they are doing? Why not take an extra 5 minutes to offer some tips on behaviour management? Perhaps you’re walking their dog while they are away on holiday? Why not offer to water the plants while you’re there?